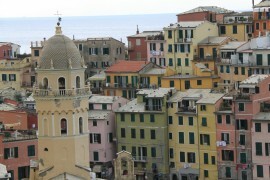 In skilled hands, the environment can become an important character in books. 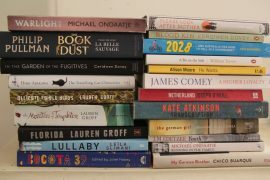 Particularly thrillers. Alaska, the real star of Rosamund Lupton‘s new novel The Quality of Silence, is staggeringly beautiful but a fickle friend, both protector and potential killer. A place that can “freeze your tears”. Yasmin and her 10-year old daughter Ruby arrive at Fairbanks Airport in the far north of Alaska. She is expecting a slightly tense reunion with her husband Matt a wildlife photographer. He has been away working in the remote community of Anaktue where Yasmin believes he has been having an affair with a local woman. Instead, they are met by the police who tell them that the whole settlement has been engulfed by an explosion, presumably ruptured gas tanks, and subsequent fire. There are no survivors. Much of the action is seen through the eyes of Ruby. Profoundly deaf, she communicates with sign language and through the strange mechanical voice of her computer voice recognition system. Although her mother sees it is isolating to Ruby it’s a world in which she feels safe and strong. She wears a “James Bond” gadget for deaf people, a bracelet that vibrates when there’s a loud noise, like someone talking to her. She’s an engaging, albeit highly precocious, heroine. Driven largely by a mysterious call from a satellite phone Yasmin is convinced Matt is alive: “And here was the base of illogic on which she built the rest of her cogent hypotheses – that he had to be alive because she loved him … it couldn’t be dented by rational argument.” She decides to go in search of him, taking Ruby with her. She is to the truckers a “gutsy lady” eventually hijacking a giant rig and ploughing deeper and deeper into the dangerous extreme world of the ice hard men who transport heavy equipment to and from the oil fields. What results is an often heart-in-mouth game of sub-zero cat and mouse. It pits not only the unseen predator against Yasmin and Ruby, but also human determination against the harshest of elements. Occasionally Quality of Silence does require the suspension of belief. Even allowing for modern aids I’m not completely sure that a novice could slip behind the wheel and driving those buildings on wheels however gusty a lady she was. But that’s nitpicking. Overall in the words of Ruby it’s a Super-coolio-awesome-sauce-beautiful story, one that gives you a new insight into how sounds can translate into touch, taste, and sound. It will also send you straight to the travel agent to check out holidays in Alaska. 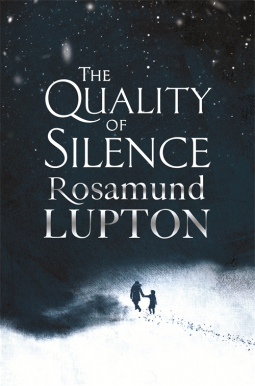 The Quality of Silence by Rosamund Lupton is published by Hachette. Rosamund’s previous books are Afterwards and Sister.